The Vancouver Condo Buzz » REGISTER NOW > Coquitlam GRAND CENTRAL THREE on the Evergreen Line > 37 Storey High-Rise on Atlantic Ave from Low $200’s > Grand Central 3 Coquitlam Transit Oriented Condo Community! REGISTER NOW > Coquitlam GRAND CENTRAL THREE on the Evergreen Line > 37 Storey High-Rise on Atlantic Ave from Low $200’s > Grand Central 3 Coquitlam Transit Oriented Condo Community! Where life is GRAND > The 3rd and final phase of this master planned Coquitlam real estate development by Intergulf Developers is now previewing! 37 storeys of grand living in this landmark Coquitlam GRAND CENTRAL THREE condo tower featuring a central location next to the Evergreen SkyTrain Line and enviable on-site amenities, this is your opportunity to purchase a new condominium residence at an affordable price in one of the most sought after and exciting new neighbourhoods! 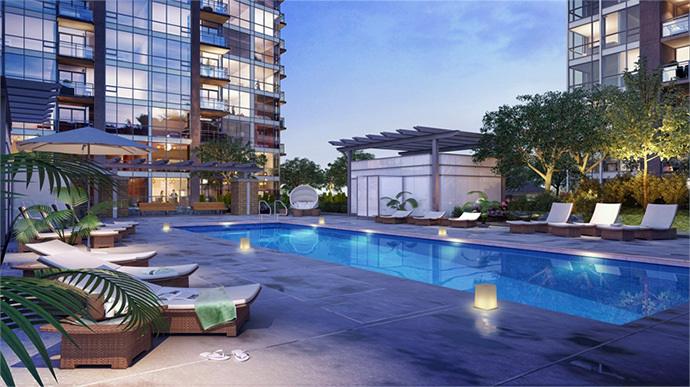 Coquitlam GRAND CENTRAL THREE condos for sale is what it’s all about: urban living that is close to major transit routes, shopping, dining, amenities, schools, local services and much more! 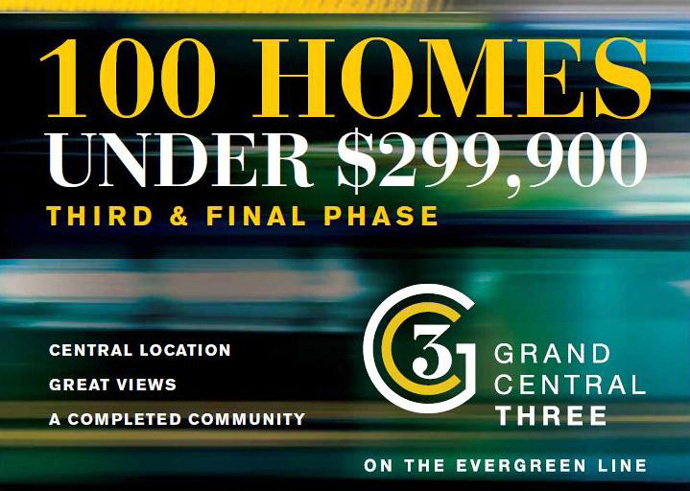 Just seconds away from Coquitlam Centre and minutes from the future Evergreen SkyTrain Line, the GRAND CENTRAL THREE Coquitlam condos by Intergulf Developers connects you to everything you want to see and do in the city. 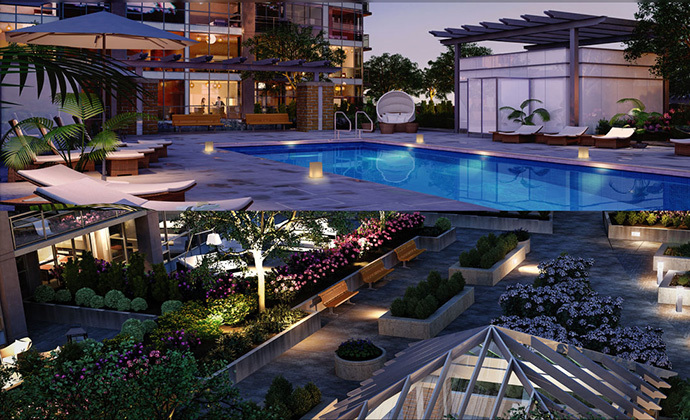 PLUS, the presales Coquitlam GRAND CENTRAL THREE condos for sale introduce 100 HOMES PRICED UNDER $299,900! Own for less than rent in this transit oriented Coquitlam real estate neighbourhood today! REGISTER TODAY for more upcoming launch information. The project site is at The High Street and Atlantic Avenue Coquitlam BC. The sales centre is now open for previews every day except Friday between 12-5pm. The estimate completion is for late 2014. The landmark Coquitlam GRAND CENTRAL THREE condo high-rise will feature approximately 249 suites for sale in a 37 storey tower. The developer is Intergulf Development Group and the interior design is by Lot 30 Design. The architecture of the GRAND CENTRAL THREE Coquitlam condos for sale is IBI Group Architects. The presales pricing starts from $229,900 with 100 homes priced under $299,900 for a limited time offer! The interiors have 2 colour schemes that include either Manhattan or Chelsea. Most living areas in all homes have 8’ 8 inch ceiling heights and the living and dining rooms have premium laminate wood floors. The presales Coquitlam GRAND CENTRAL THREE condos will also have wall to wall nylon carpets in the bedroom in addition to casings and baseboards throughout. The windows have horizontal blinds. The bathrooms at GRAND CENTRAL THREE Coquitlam condos for sale will include sleek bathroom shower with glass or ceramic tiled walls in the ensuite or main bath in addition to quality porcelain flooring and slim profile toilets that are water efficient. Also, there are Moen fixtures and faucets, stylish soaker tub and under mounted counters. The presales Coquitlam GRAND CENTRAL THREE bathrooms will also have premium quartz counters as well as contemporary wood veneer cabinet in the ensuite or main bathroom with high gloss cabinetry in the 2nd baths (wherever applicable). 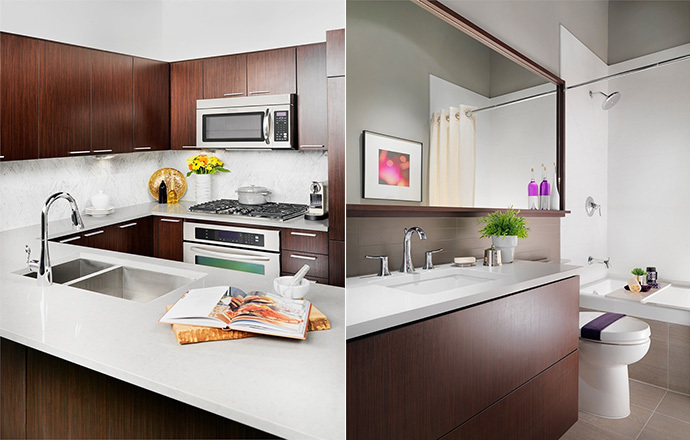 The kitchens at GRAND CENTRAL THREE Coquitlam condos for sale include contemporary wood veneer cabinets as well as quartz countertops (like the bathrooms). All homes have top quality stainless steel appliances including an over the range hood fan/integrated microwave unit, 30” gas cook top with a self cleaning electric oven and an Energy Star rated 24” dishwasher. There is also a Blomberg fridge/freezer in one bedroom Coquitlam GRAND CENTRAL THREE condos and a much larger 36: KitchenAid French door style fridge/freezer in all other residences. 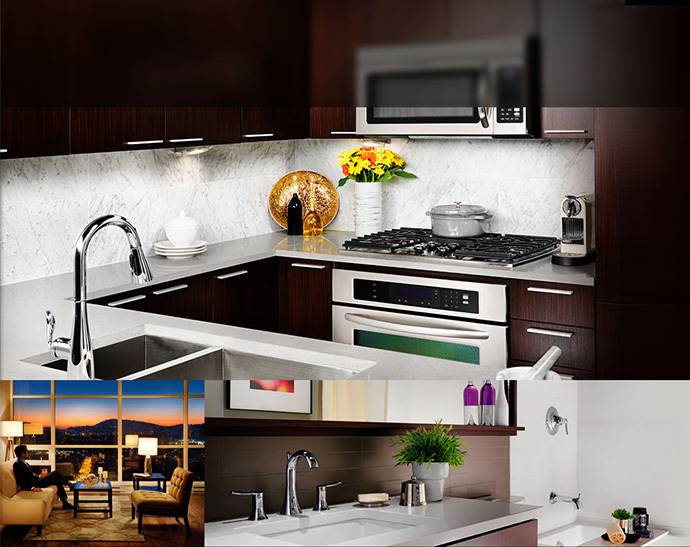 All homes have handy in sink waste disposal, modern Moen fixtures and stainless steel under mounted sinks. The central clubhouse on site will include a residential outdoor swimming pool, hot tub and his/hers outdoor change rooms. In addition, the new presales Coquitlam GRAND CENTRAL 3 on the Evergreen SkyTrain Line condos will feature lush landscaping and gardens with a children’s playground on site for families living in this master planned Intergulf Development Group project. Also, there is a 2500 square foot fully equipped fitness gym with stretching rooms, cardio equipment, weights and yoga area. The GRAND CENTRAL lounge and bar features a kitchen facility (great for group events), a party room and a multi-media theatre room. Also on site at the GRAND CENTRAL 3 on the Evergreen SkyTrain Line condos are garden plots for the community. There is a resident caretaker on site as well as a convenient 24 hour property management team. The security is also very good with security fob restricted level access, hard wired smoke detectors, privacy locks, gated underground parking which is also well lit and entrance video intercom system. The GRAND CENTRAL 3 on the Evergreen SkyTrain Line condos also have concrete construction and double glazed windows. The master planned Coquitlam GRAND CENTRAL condo towers are located along the Evergreen SkyTrain Line (which is now underway). This opportunity gives home buyers a ground level purchase option for one of the fastest growing communities that is transit and pedestrian oriented for healthier lifestyles. The tagline for GRAND CENTRAL Coquitlam condos is “Life within walking distance,” which is very true for this Intergulf Development Group project. 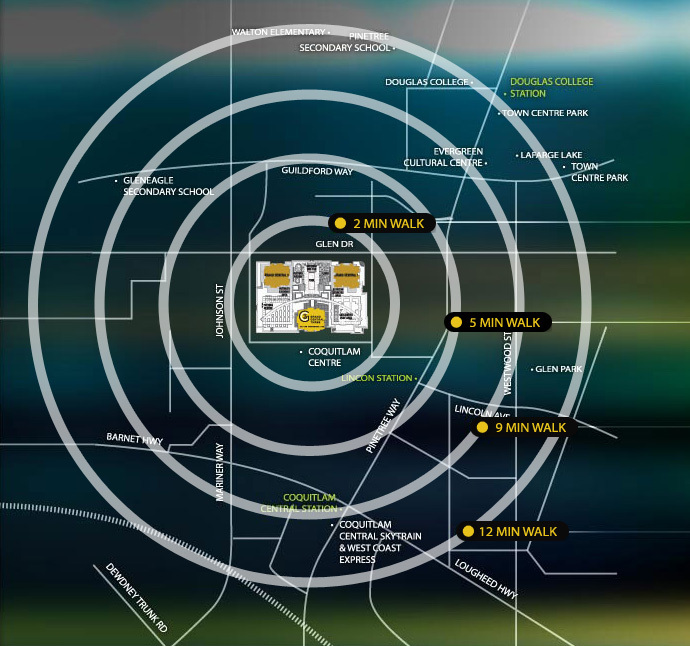 Within 2 minutes walk of your front door, there is H&M, T&T Supermarket, Sephora, Lululemon, Old Navy, Apple Store, Urban Gate Market and over 901 thousand square feet of retail and fashion stores. Within five minutes of the presales Coquitlam GRAND CENTRAL on the Evergreen Line condos are Future Shop, Aritzia, Best Buy, The Gap, London Drugs, The Keg Steakhouse, The Bay and over 200 everyday essentials and services. Within nine minutes of the presales Coquitlam condos at GRAND CENTRAL on the Evergreen Line condos are over 319 restaurants and cafes, Save-On-Foods, City Centre Aquatic Centre, Vancity, Chapters, Coquitlam Public Library, Starbucks and Pure Nail Bar. And within 12 minutes, there is Douglas College, Coquitlam City Hall, Town Centre Park, tennis courts, recreational facilities, Percy Perry Stadium, Real Canadian Superstore, Shoppers Drug Mart, Milestones Restaurant and over 2200 acres of parks and biking, hiking and walking trails! But one of the best location features of the GRAND CENTRAL on the Evergreen SkyTrain Line Coquitlam condos for sale is that it is only 3 minutes away from Lincoln Station, 12 minutes to Lougheed Town Centre, 35 minutes to downtown Vancouver and even closer to YVR. The Coquitlam transit oriented community of GRAND CENTRAL Evergreen Line condos is also just steps away from the future SkyTrain Station, which will add even more accessibility to downtown Vancouver, the Tri-Cities and beyond. Visit www.grandcentral3.com for more details.